. . . . . 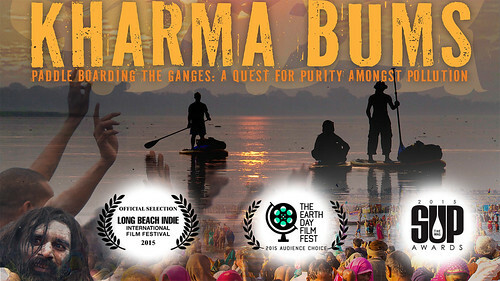 The spiritual journey of four friends from California as they embark on an epic adventure down the Ganges River, the most revered and potentially most polluted river on the planet. 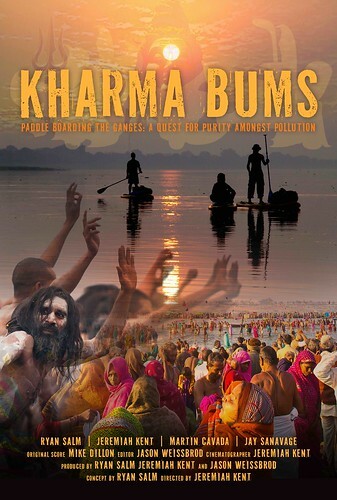 The documentary follows them from the largest gathering of human beings ever recorded, known as the Kumbh Mela, some 140 miles down river, to the holy city of Varanasi. Their quest to discover purity amongst pollution, is a true test of will, patience, and perseverance. > Please allow 24 hours for email with your HD download information. This is a DIY operation and we are trying our darnedest. Thanks and enjoy!